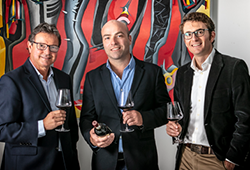 Two of France’s most renowned critics have named Rhône-based producer Michel Chapoutier as their Man of the Year for 2014. 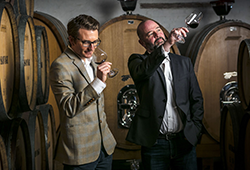 Thierry Desseauve and Michel Bettane – once described by Robert Parker as ‘the most important European wine critic’ – will release the 2014 edition of their annual guide on the 29th of August. Their man of the moment, Chapoutier, has more than 20 years of biodynamic viticulture under his belt and is France’s largest biodynamic producer. 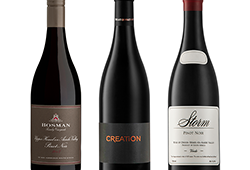 We’re delighted to count his wines amongst our most popular imports. Visit winecellar.co.za for our Chapoutier price list and send your order to Pia@winecellar.co.za. You’ll soon discover why his wines are held in such high regard by critics and customers alike.